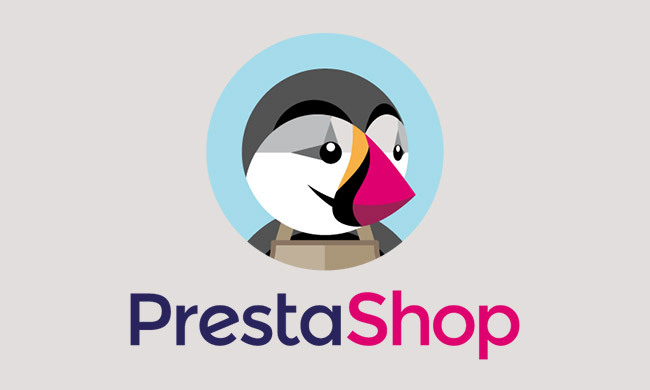 To install Appocalypsis Code Snippet on your Prestashop Store, copy the code from the Appocalypsis admin and follow these steps below. Simply install the module and add the code while in 'source code' mode. Then hook the module to the block you prefer. If you want to record the entire page, you should choose a block that is shown on every page, such as 'displayFooter’. Once you have added the Appocalypsis Code Snippet to your site, you will need come back to your Appocalypsis Account > Websites Section and click Verify. If you have any problem Verifying your website please use the Support Center and we will be happy to help you out.